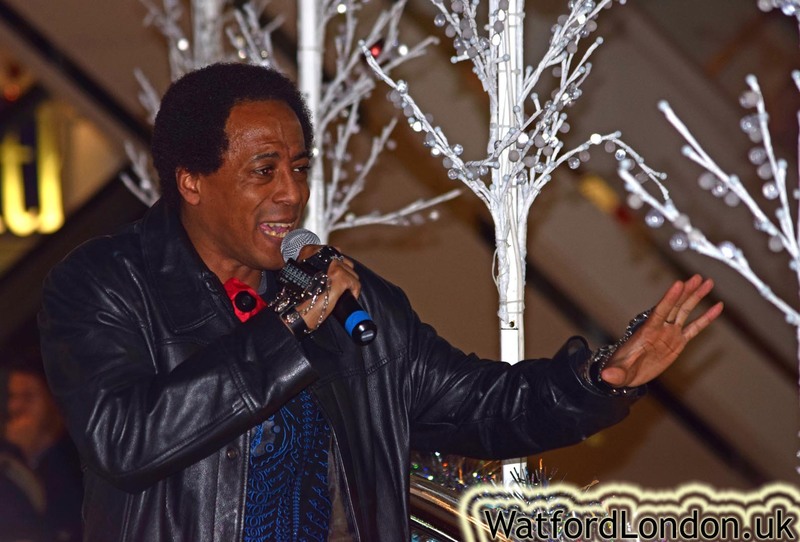 Thursday 10 November 2016 an evening of Watford FC fans meeting the players and getting autographed posters and t-shirts. 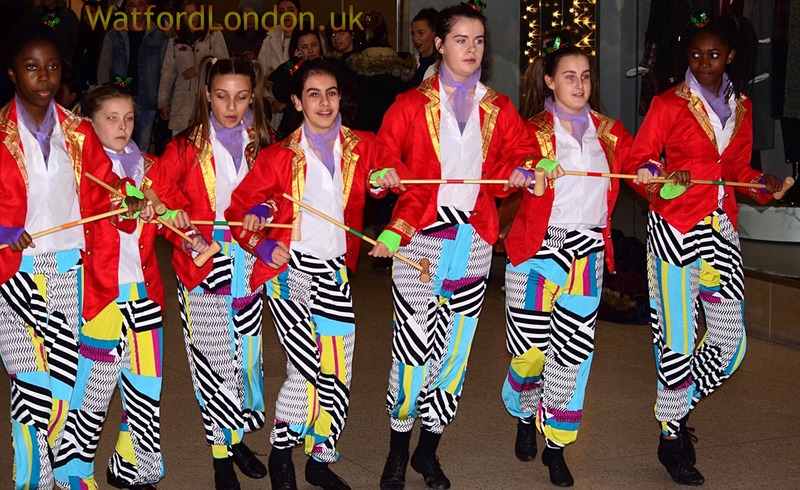 Santa, the Pump House Theatre and the Pauline Quirke Academy also made appearances, with performances from the Starburst Academy and Watford's Rock Chorus Choir. The event took place indoors on the lower and upper mall bridge. The arrested man remains in police custody at this time. 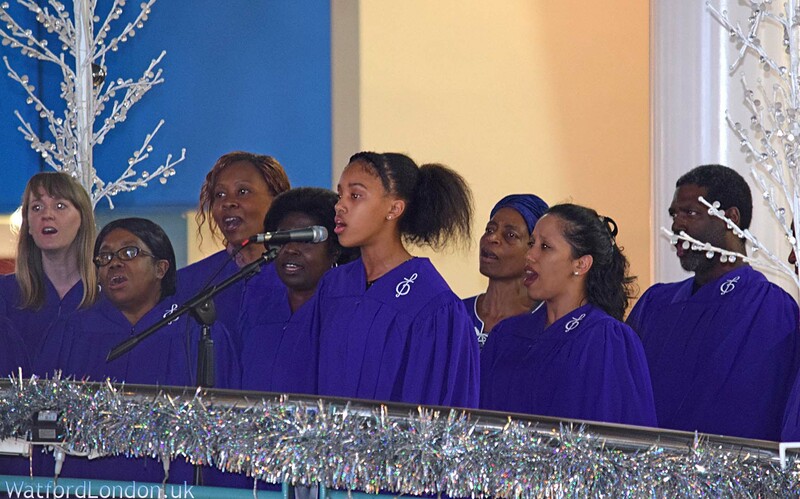 The main show started with the manna community gospel choir singing, Starburst Academy danced on the lower mall, then the BBC’s 'The Voice' contestant know as 'Lyrickal'. 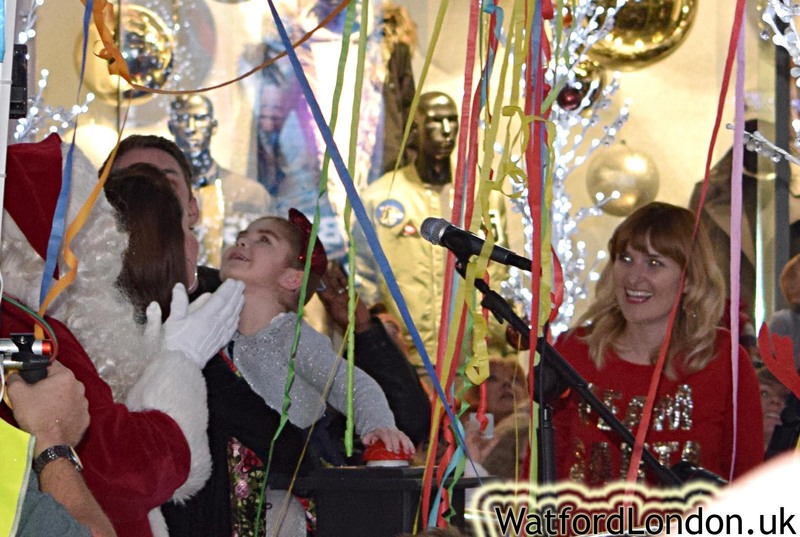 The lights were switched on at 8pm an hour later than scheduled, by the winner of the Christmas Star search 2016, 4 year old Bella-Rose, as voted for by INTU shoppers - who was joined on stage by Chris Stark (originally from Watford and went to Boys Grammah School) and the Watford FC players who will all be pressing the red button to officially light up the centre and kick off the spectacular fireworks display. Bella-Rose is a 4 year old from Hemel Hempstead who was just beaten cancer for the second time and is currently recovering from a bone marrow transplant at Great Ormond Street Hospital. Her family are hoping she will return home in the coming weeks, where she hopes to go back to school to see all her friends. Bella-Rose’s mum has also ran the London Marathon to help raise awareness of childhood cancer. Bella-Rose is described as an amazing, brave and inspiring little girl.She was nominated by a family friend, Amanda.